more passengers or cargo, and in most cases, fly higher and in greater comfort. With this enhanced capability comes an increased complexity in the aircraft systems, their operations and performance, and pilot decision-making.The Pilot's Manual: Multi-Engine Flying covers the differences between these aircraft and their single-engine counterparts, providing detailed instruction on systems, aerodynamics, and performance. With reference to the most widely flown light twin training aircraft, the authors cover everything needed for pilots to earn a multi-engine rating using real-world scenarios and examples.Each chapter details the objectives and key terms involved, with descriptions of the systems supported with full color illustrations, an overview of how the pilot interacts with the systems during aircraft operations, and possible emergencies specific to those systems. 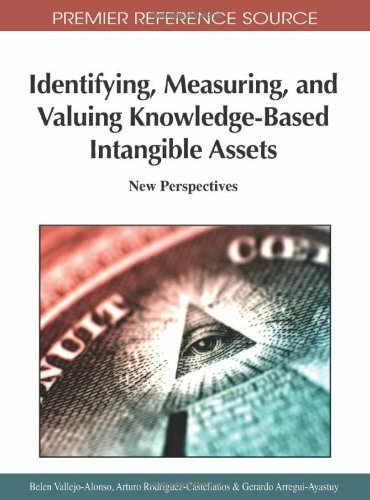 Review questions conclude the chapters to deepen understanding and apply the material. 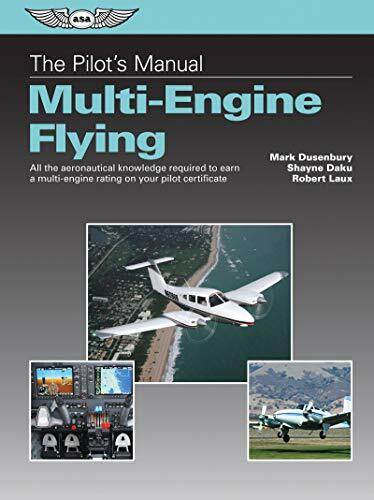 Tying together systems knowledge, checklist protocol, and aeronautical decision making as taught in this book, a multi-engine pilot can be confident of achieving mastery of the aircraft.